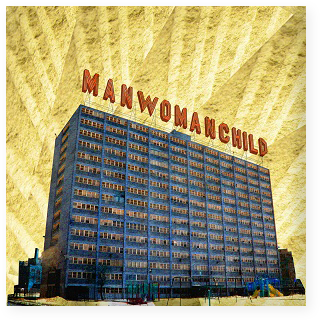 All the way back in December of last year, MANWOMANCHILD released their self-titled LP. Then, back in May of this year, they released a video for their song, “Reasons.” Here we are, September, and I’m just finding this tragically undiscovered Chicago gem. 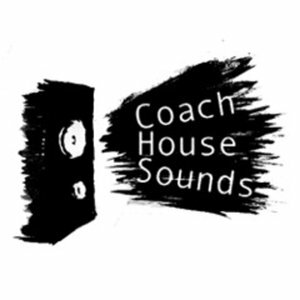 If you enjoy “Reasons,” I strongly suggest giving the entire album a chance.